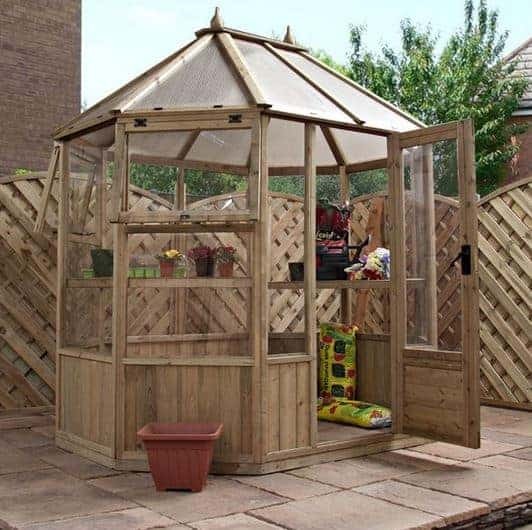 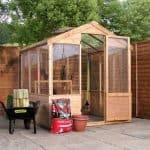 This 8 x 6 Waltons octagonal greenhouse is a great building to have in the garden, and it has a number of features that also make it both practical and tough. 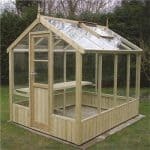 The construction benefits from unique pressure treated timber, which makes for timber that is durable, and also very resilient against rot. 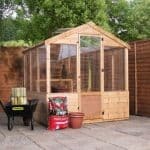 This means less damage over time. 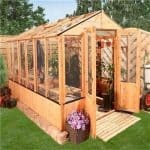 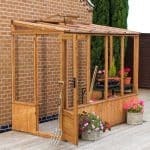 The greenhouse also has a 15-year guarantee, so there is basically a truly damage-free construction in the greenhouse. 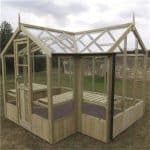 The shatterproof styrene glazing adds that little extra reassurance as regards safety and durability.